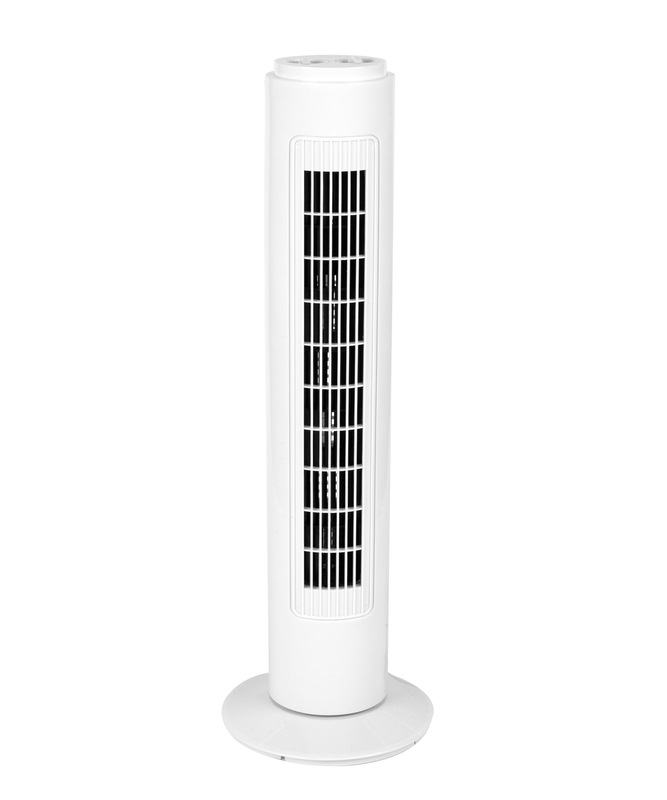 The brilliant Beldray tower fan is an essential for hot summer nights, with a one hour timer you can keep it on as you fall asleep without leaving it on all night. 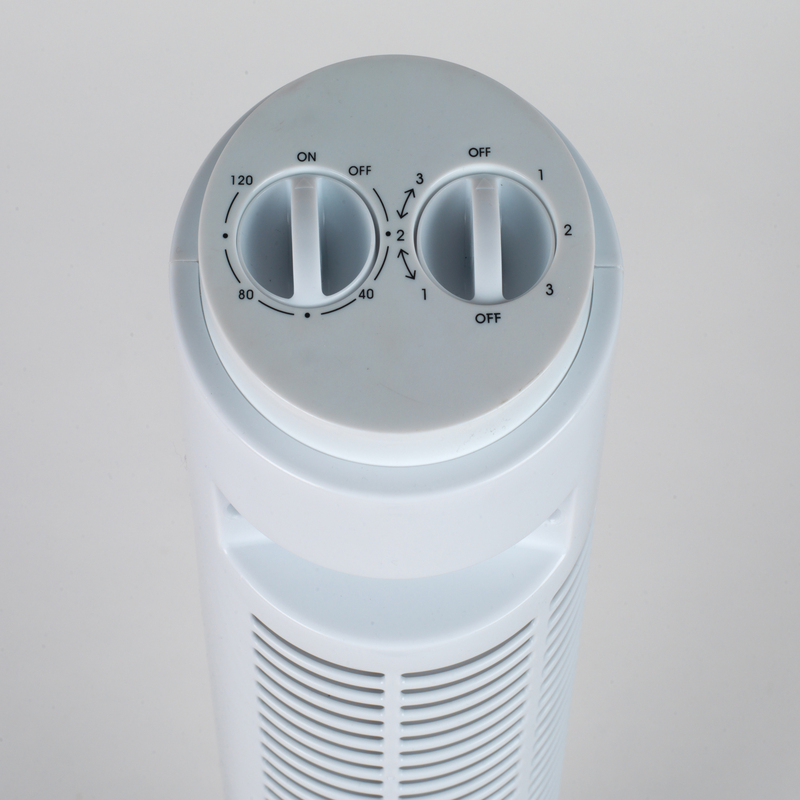 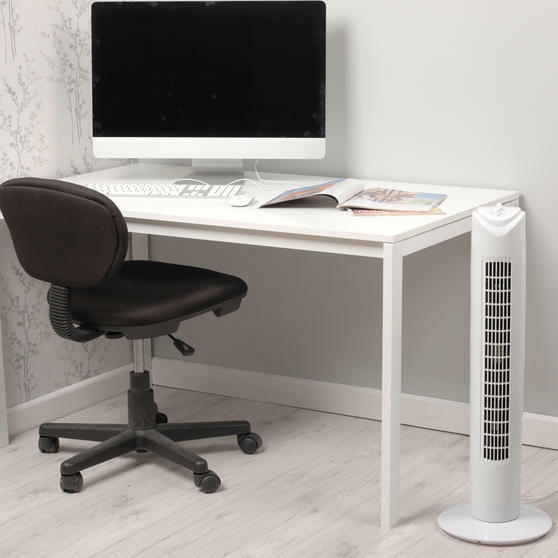 The fan has three speed settings so you can easily adjust the temperature of rooms quickly, it also has an oscillating function so the fan will tilt from side to side to give the entire room a refreshing breeze. Measuring 29 inches tall, the tower fan is powerful with a sturdy, secure base and it looks great wherever you keep it. The Beldray tower fan has a convenient 1.7 metre long cable so you do not have to keep it stood next to a plug socket. The floor standing fan is not only brilliantly efficient when cooling, the modern design also looks great wherever you keep it. 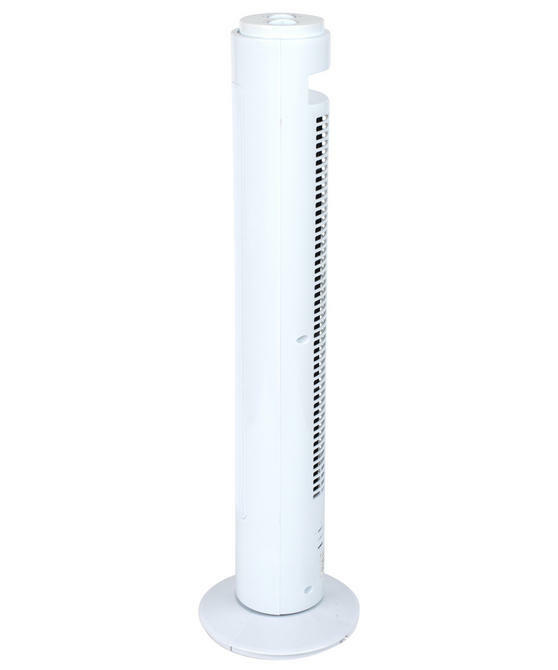 The floor standing tower fan is securely held by a durable round base, the fan is high quality so it will last even with everyday use. 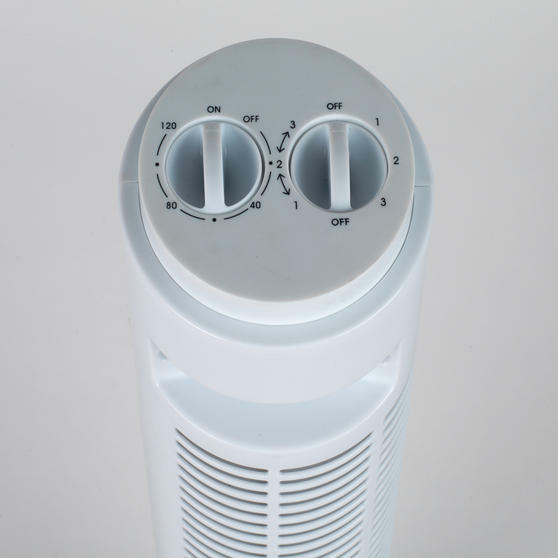 With three speed settings that you can adjust easily, you can transform the temperature of your rooms incredibly quickly. 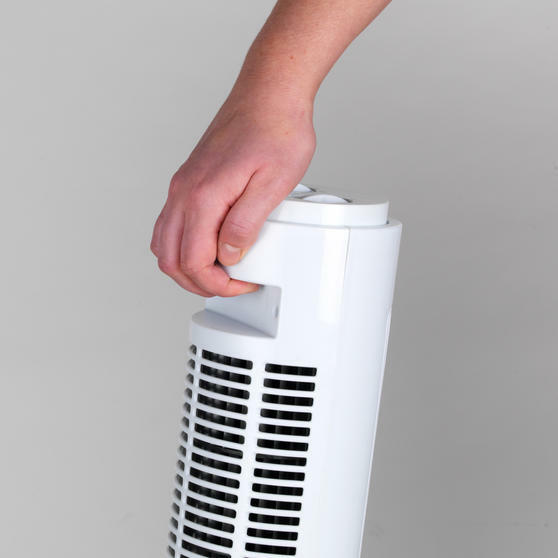 The tower fan also has a brilliant oscillating function meaning the fan sways to provide an entire room with a refreshing breeze.